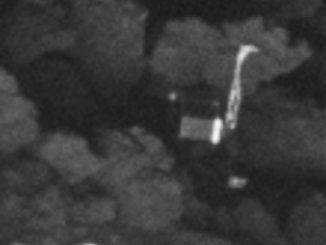 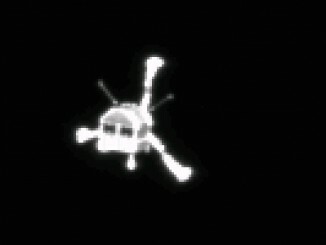 Scientists culling through images taken last week by the Rosetta spacecraft’s sharp-eyed science camera have finally pinpointed the exact spot the Philae lander settled on comet 67P/Churyumov-Gerasimenko after a daring descent nearly two years ago, the European Space Agency announced Monday. 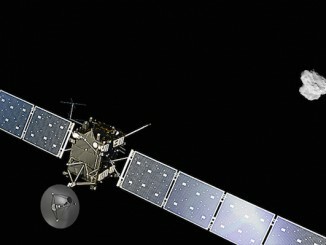 Entering the final months of a 12-year mission, Europe’s Rosetta spacecraft is again moving closer to the oddball comet that has engaged scientists since it arrived in 2014, heading for a controlled “smash” landing on the comet’s rugged charcoal-colored surface at the end of September. 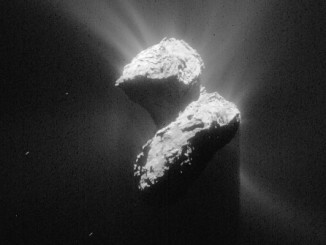 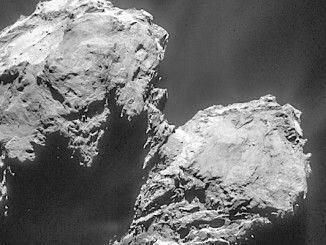 Europe’s Rosetta spacecraft has recorded a brilliant beam of gas and dust shooting into space from Comet 67P/Churyumov-Gerasimenko, the most spectacular such emission since the probe arrived at the tiny frozen world one year ago. 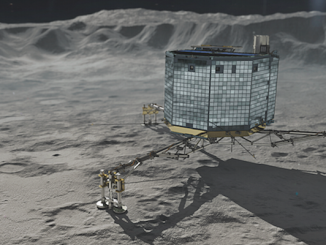 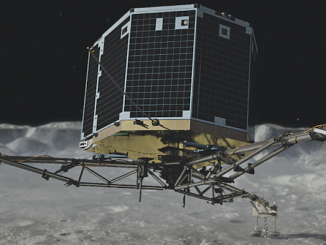 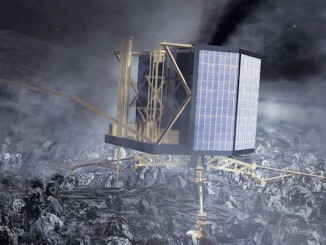 Europe’s Rosetta comet probe re-established momentary contact with the Philae lander late Thursday, renewing hopes of starting up the craft’s research instruments after two weeks of radio silence dampened the moods of scientists. 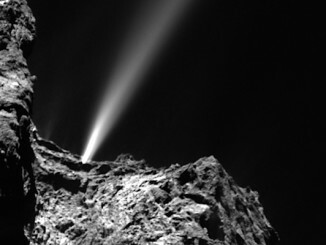 Mission controllers are rethinking a series of close-up comet flybys planned for Europe’s Rosetta spacecraft after a haze of dust around the comet’s central nucleus led to navigation errors during a close encounter in late March.